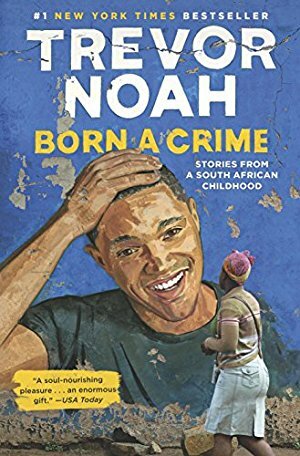 The Daily Show star does a masterful job of alternating the deathly serious with the laugh-out-loud funny, sometimes even combining the two, in this collection of coming-of-age essays about his South African childhood. His mischievous childhood and unconventional youth provide wonderful fodder for not-quite-polite (thus the "scandalous" part of this juicy memoir) but always entertaining stories. I highly recommend the audiobook, read by the author.